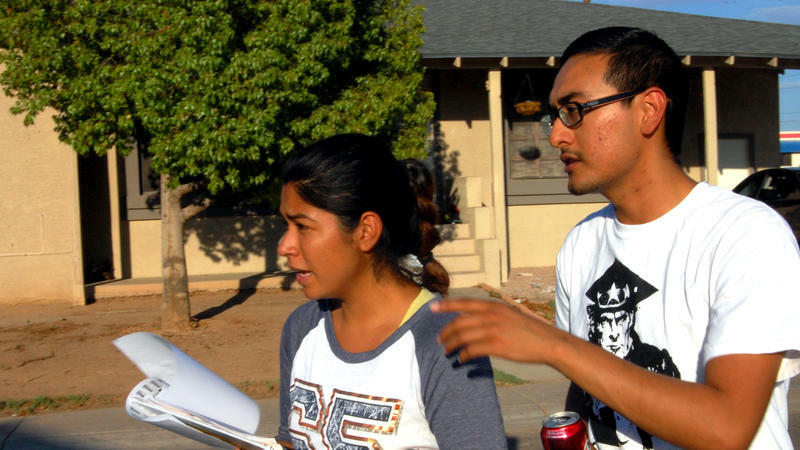 For years, Maricopa County, Ariz., has been ground zero in the debate over immigration. On one hand, the massive county, which includes the state capital of Phoenix, has a growing Latino population. On the other, it's home to publicity savvy Sheriff Joe Arpaio, who has made his name by strictly enforcing, some say overstepping, immigration laws.